A district level task force has been constituted for District Level Centre for Women (DLCW) in Hailakandi district. Process is on to recruit a women welfare officer and two district coordinators for DLCW. “We are looking forward to recruiting candidates who are willing to work on a mission mode with challenging tasks to achieve the objectives of the scheme,” said Subdivisional Officer (Sadar), Prodip Timung. 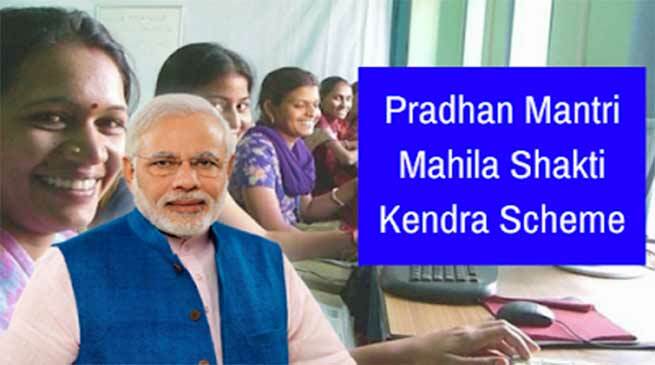 Under the Pradhan Mantri Mahila Shakti Kendra (PMMSK) scheme, DLCW will work towards empowering rural women through community participation to create an environment in which they realize their full potential. Community engagement through college student volunteers is envisioned in 115 most backward districts as part of the block level initiatives. Hailakandi happens to be one of the most backward districts of the country. “Student volunteers will play an instrumental role in awareness generation regarding various important government schemes and programmes as well as social issues,” said Assistant Commissioner, Parikshit Phukan. DLCW has also been envisaged for 640 districts to be covered in phased manner. These centres will serve as a link between village, block and state level in facilitating women centric schemes and also give foothold for Beti Bachao Beti Padhao scheme at the district level. The scheme is implemented through the State Government/UT Administration with a cost sharing ratio of 60:40 between centre and states except for NE and Special Category States where the funding ratio is 90:10.